Patricia Kennedy leas on the event and with the help of the rest of the team spent the days leading up promoting to our members, decorating the centre and baking cakes. 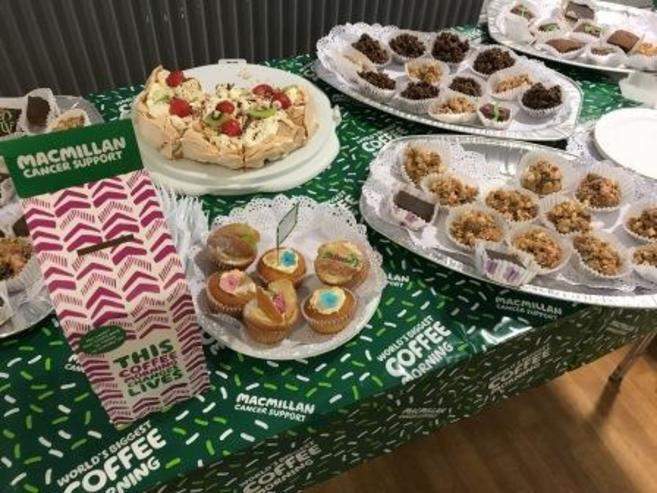 Big thank you to our lovely members who also baked cakes to kindly donate for the occassion. 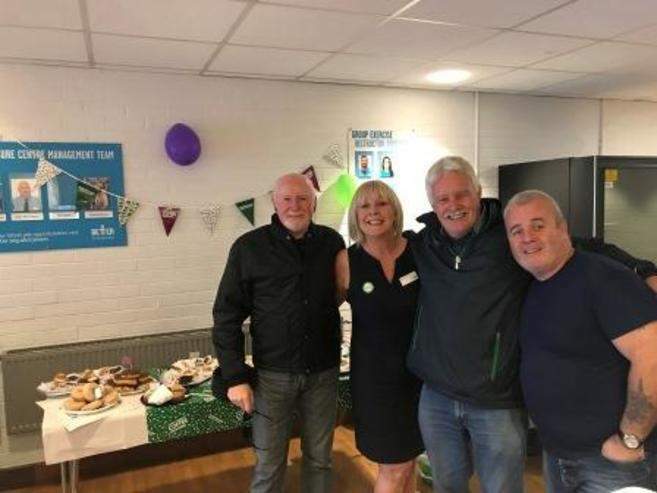 In conjunction with Whiterock Community Centre we invited everyone from the local community round for some cake and coffee to raise awareness and funds to support Macmillan Cancer. Another big thank you goes to our very generous primary school children who kindly donated £1 each while attending their weekly swimming lessons. Our centre users continued to donate on Friday afternoon and over the weekend with our final fundraising total coming in at £275. 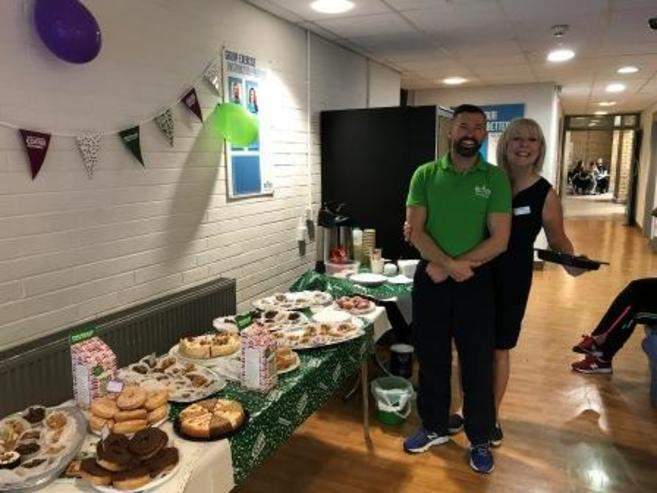 Between Whiterock Community Centre and the Leisure Centre we rasied a total of £525 for Macmillan Cancer.